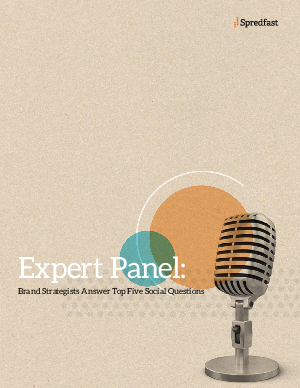 During SXSW Interactive, we gathered a team of five leading brand strategists to answer the five most pressing social questions in our industry. 1. What are the factors your brand considers before launching a social campaign? 2. How has social integration evolved within your organization? 3. How do you think social will influence your brand campaigns in the future? 4. Why is it important to involve your audience with your brand? who is developing a social campaign?